The Office of the Public Guardian was established on 28 July 2016 under the Guardianship of Adults Act 2016. The Act provides the legal framework for adult guardianship in the Northern Territory. The Northern Territory Civil and Administrative Tribunal has the power to deal with matters under the Act. Beth Walker is the Territory’s first Public Guardian. 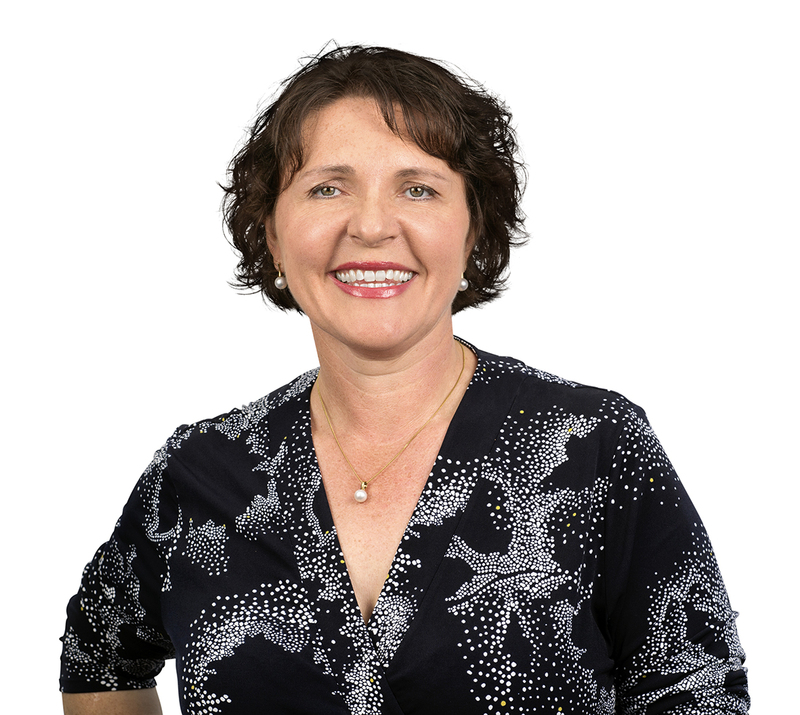 She has more than 25 years’ experience in disability, aged care, mental health, child protection and family wellbeing. Her experience spans both the government and non-government sectors, and statutory decision-making. She was a member of the Mental Health Review Tribunal for over 16 years, and served both on the former Health and Families Ministerial Advisory Committees, the Community Housing Forum and the Consumer Health Forum. The Public Guardian has many roles. She can be a sole or joint guardian for an adult when appointed by the Northern Territory Civil and Administrative Tribunal. She can monitor and investigate concerns about people involved in the care of an adult under a guardianship order. Beth leads a specialist team dedicated to supporting people wanting to know more about adult guardianship, as well as looking after the interests of adults under a guardianship order. They do this by providing telephone advice and resources to communities, professionals, guardians and other stakeholders, and through community outreach and forums. The position of Public Guardian is appointed by the Northern Territory Administrator on the recommendation of the Minister for Health, and held for a maximum term of five years. Importantly, it is a statutory position, which means that the decisions made are impartial and independent of government.